Passports, Assassins, Traitors and Spies – Passport stories from history. 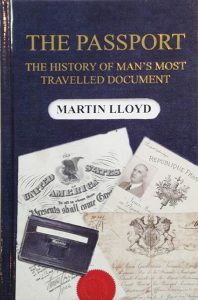 Thrill to a dramatic account of how a group of assassins brought about a change in the passport regulations; how the unmasking of a spy caused a modification in passport design and how, for one man, the passport itself turned into a killer. 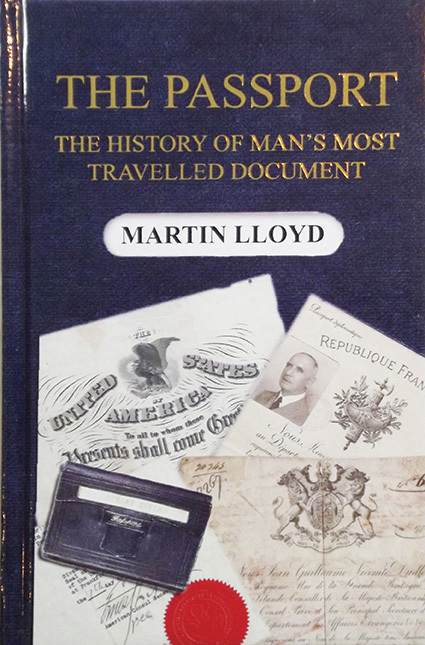 Whether it’s BBC TV News or Radio Guernsey, Martin Lloyd is the media’s choice when passports are being discussed. 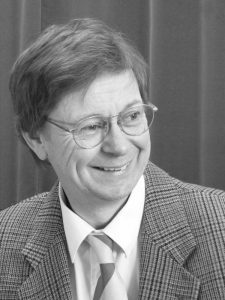 He is an engaging storyteller and author with titles published in travel-humour, romance, thriller, history and current affairs.